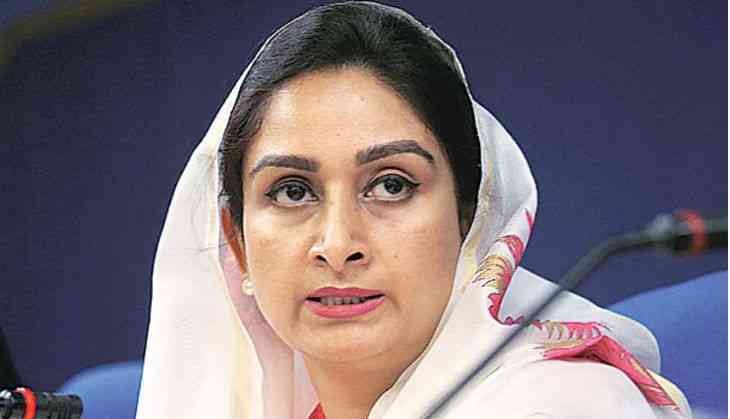 Union Minister Harsimrat Kaur Badal on Tuesday demanded the arrest of Congress leaders Jagdish Tytler in connection with the 1984 anti-Sikh riots case. Speaking to media outside the Parliament, she questioned as to why Tytler, who has already confessed his crime, has not been arrested yet. "It's been 34 years to the anti-Sikh riots incident. Thousands of Sikhs were massacred... Everyone knows who did that but no one has been punished as yet... Tytler now himself admitted that he was behind this. Why is he not being arrested? He must be arrested and Narco test be done on him," she said. Earlier on February 5, the Akali Dal claimed that they possess a CD in which Tytler has confessed about his role in the anti-Sikh riots. According to official records, about 2,800 Sikhs were killed across India, including 2,100 in Delhi, during the pogrom that broke out after the then prime minister Indira Gandhi was assassinated by her Sikh bodyguards.